This is a bold and important book which I genuinely hope will appeal to a wide audience. High and Low is available on Ebook, paperback, large print paperback, hardback and now Audio! Depression threw him off course. A detour set his wilder side free. A ferociously funny and life-affirming travel memoir, concluding with tips for managing depressive episodes. Keith repositioned his compass to what really matters in life. As laughter became his travelling companion, he discovered that when dealing with emotional baggage, it’s best to pack light. Pushing his mind and body past breaking point, his journey could set a brave new course for coping with depression. Despite the challenges of the terrain and the weather, the author’s affinity with the Highlands is obvious and his descriptions of the landscape are captivating. We are introduced to beautiful glens, rivers and lochs that many of us will never have heard of. 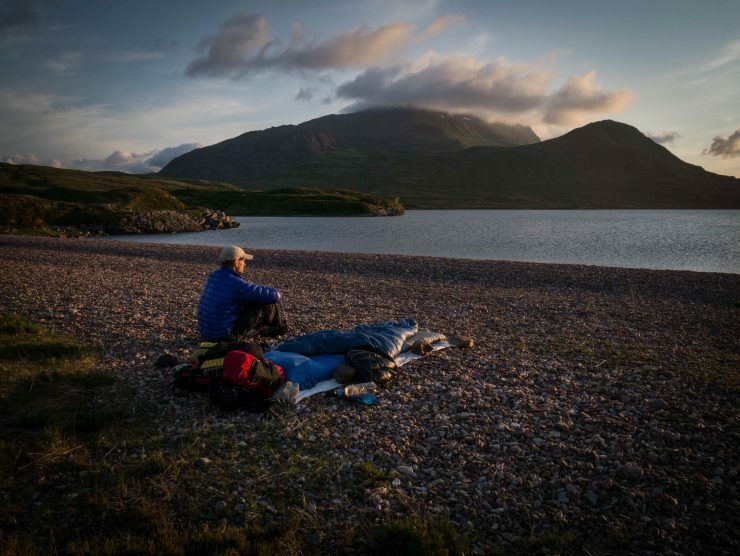 We are reminded by an experienced international long-distance hiker to not forget the quality of what we have at home in the UK. 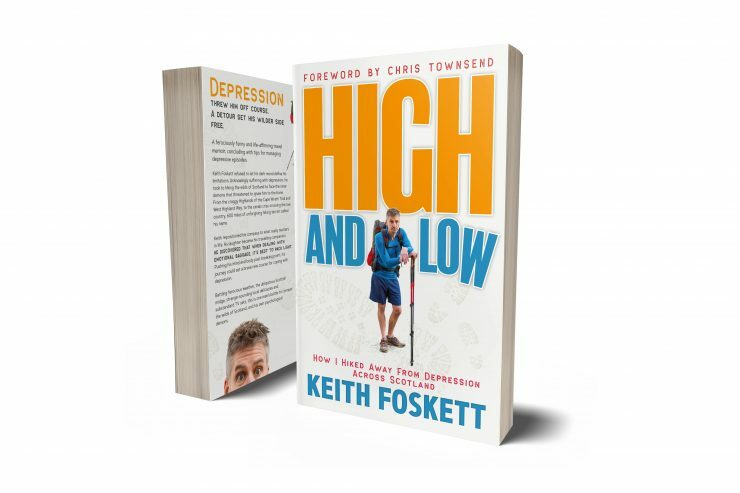 It’s hard not to admire Keith Foskett for what he achieves in this book. But he does not take himself too seriously either, and handles the weight of the subject matter with humility and a good dose of humour. This is a bold and important book which I genuinely hope will appeal to a wide audience. As well as the details of his walk, Keith captures the feeling of being on a long walk well – both the joys and the tribulations. His sense of humour comes through too, and he’s not afraid of laughing at himself. This makes for an entertaining book that also has a serious undertone. It’s a welcome addition to the literature of long-distance walking.